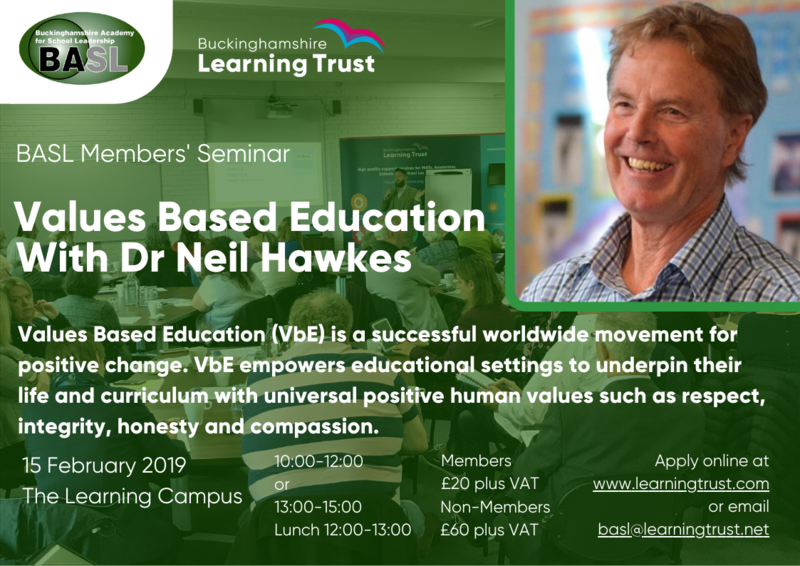 Schools that have taken a BASL membership for the 2018/2019 academic year are entitled to send 2 delegates on each seminar at a charge of only £20 each. Schools that have not taken a BASL membership for the 2018/2019 academic year are still invited to attend at a rate of £60 per person, per seminar. If you wish to enquire about BASL membership please email basl@learningtrust.net for further information. Please note that from 12:00 – 13:00 on each date a networking lunch with be provided for all delegates. 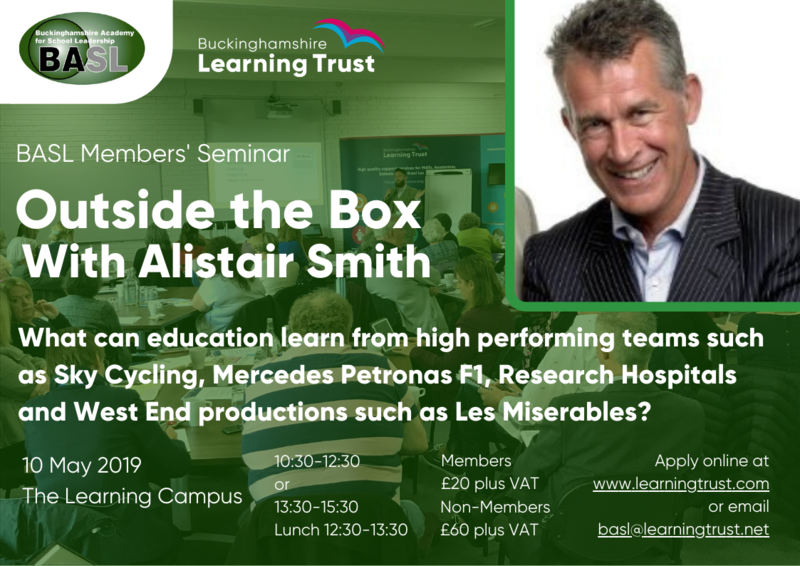 Please email basl@learningtrust.net with the name of the delegate(s) you wish to attend the seminar, the seminar date and whether you wish to attend the morning or afternoon session.